Plexidor Pet Doors: Do you take your dog to the groomer? According to petfinder.com, 57% of American households today have either a dog or a cat. Nine out of ten pet owners consider their pet a member of the family. 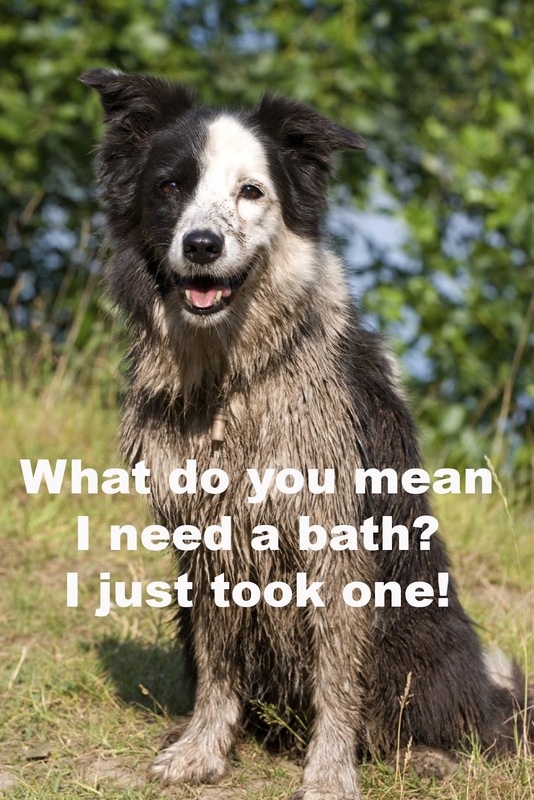 I've been trying to figure out whether a majority of pet parents bathe and groom their dogs on their own, or if they go see a groomer. Google is fantastic, but when it comes to this, it hasn't offered any answers. Anyway, do you take your dog to the groomer? If you do any bathing/brushing/cleaning, what's your favorite products? Do you use both shampoo and conditioner? I groom my dog myself, but she's a pit bull and I have experience with "minor grooming"... I've used the shampoo and love it - still have some. I think most people like to take their dogs to get their nails trimmed somewhere. One of my rescues don't like people touching her feet, and it took many attempts to find a groomer patient enough to handle her. We go every second week now so she'll get used to it. They give her treats and she's doing better and better with it. If I try to do it myself she'll probably sense that I'm nervous, and then she'll freak out, and we'll be right back where we started. LOL. My sister Katie gets groomed by mom and doesn't get bathed as she has self cleaning fur and hates water but me...well, I am a mess, so I go to the groomer quarterly for a full clean up and "fur treatment" and in the meantime mom does her best to wrestle with me and get my fur combed and stripped, etc. I happily adopted a 3 year old Havanese two months ago. I do her grooming at home. Sunny here now, think I'll give her the bath I've delayed because of so much rain. Havanese require daily thorough brushings. I love this doggie. She's so much company, happy all the time.